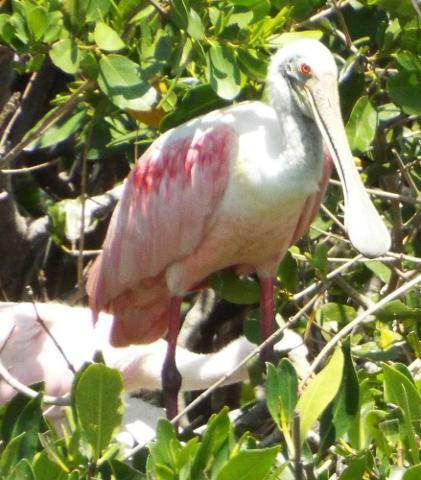 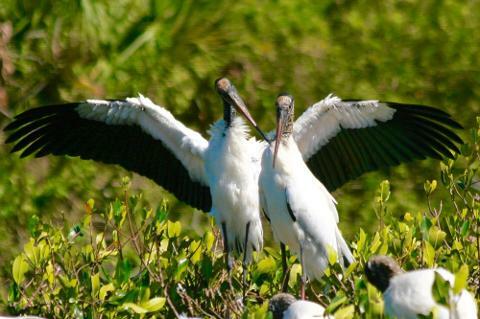 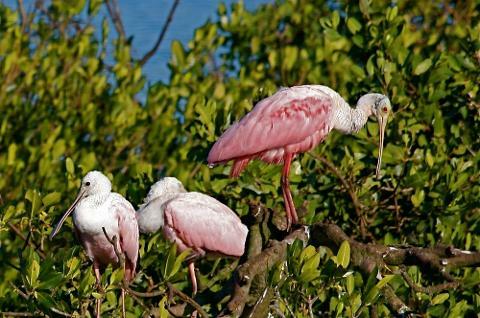 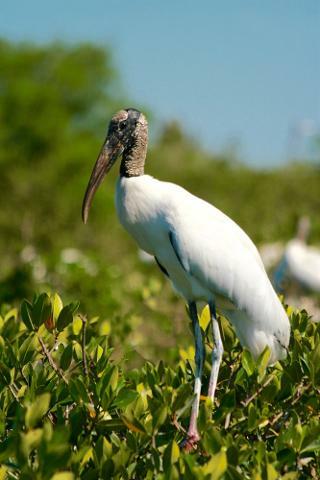 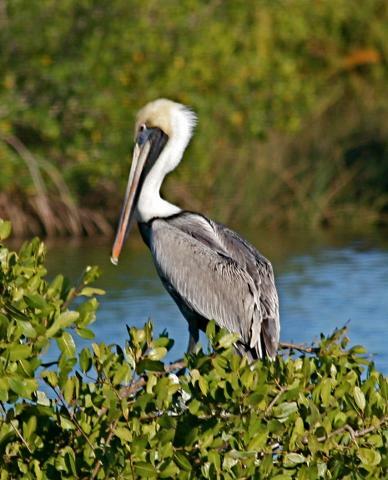 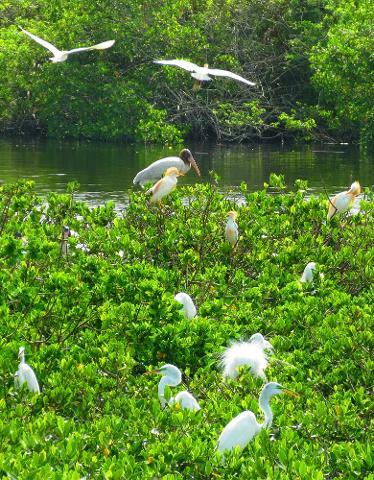 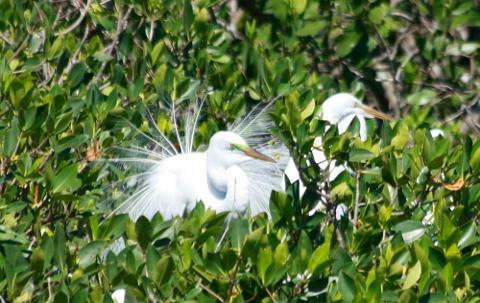 A 3 1/2-hour true eco-tour with interpretation by naturalists from the well-known Charlotte Harbor Environmental Center. 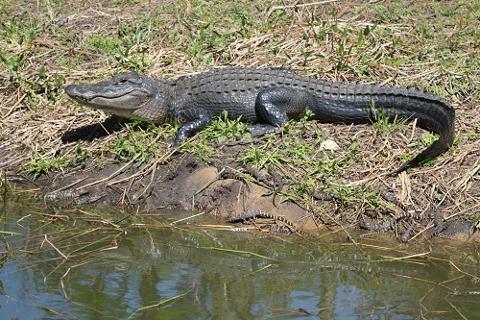 We depart from our dock near the mouth of the Peace River and travel upriver towards the center of the state. 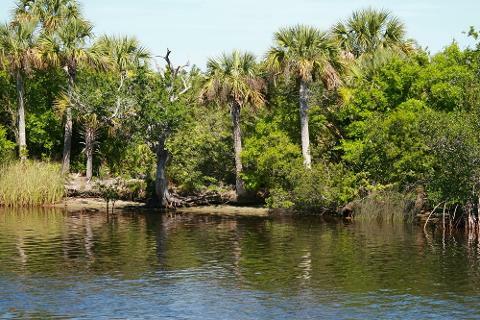 Experience the flora and fauna of four different eco systems as we journey from the open waters of Charlotte Harbor into the scenic, winding Peace River. 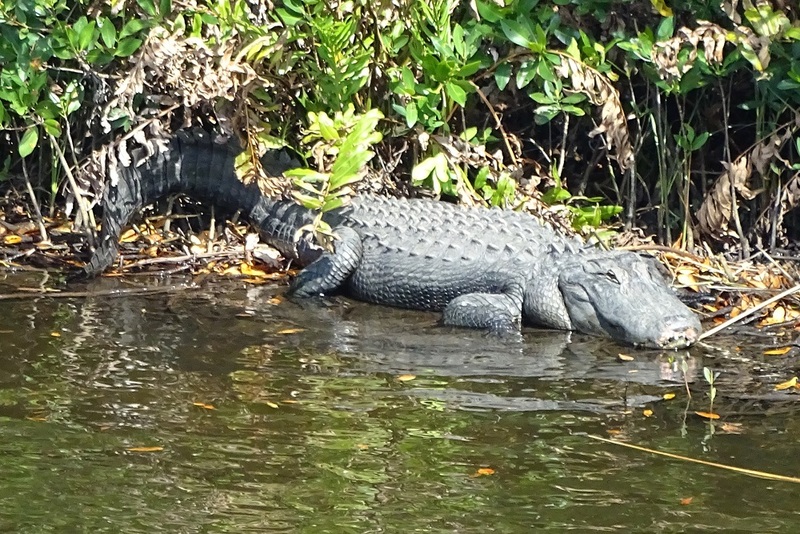 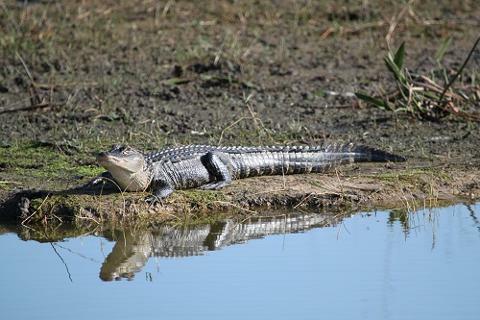 The banks are lined with overhanging trees, native grasses and other vegetation, and basking alligators often pose to please photographers. 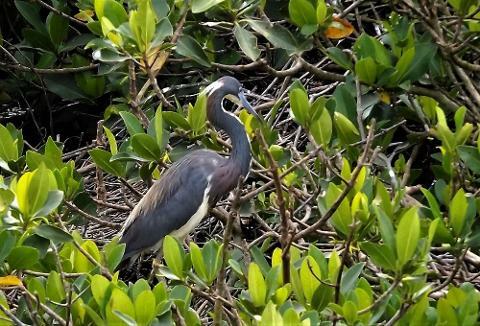 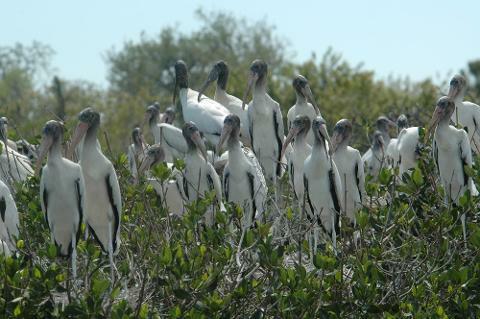 From approximately January through April, nesting birds on rookery islands are a special attraction as they put on a show raising their youngsters from comical balls of fuzz to near-adult fledglings. 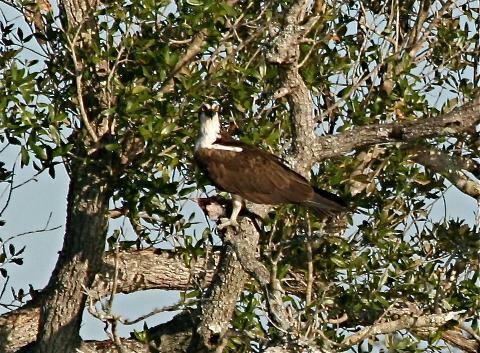 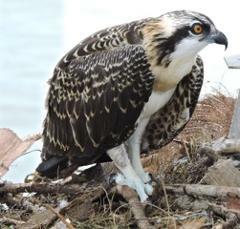 Species of birds often seen include bald eagles, ospreys, endangered wood storks, egrets, herons and more. 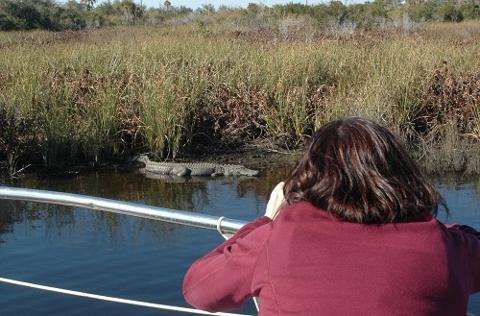 Cameras and binoculars are definitely in order on this trip.